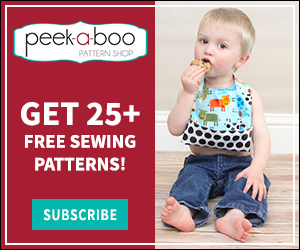 How to Make a Magnetic Pin Cushion - Peek-a-Boo Pages - Patterns, Fabric & More! Hello again! Stephanie here from Stephie B’s Designs, LLC, ready to walk you through another fun project. 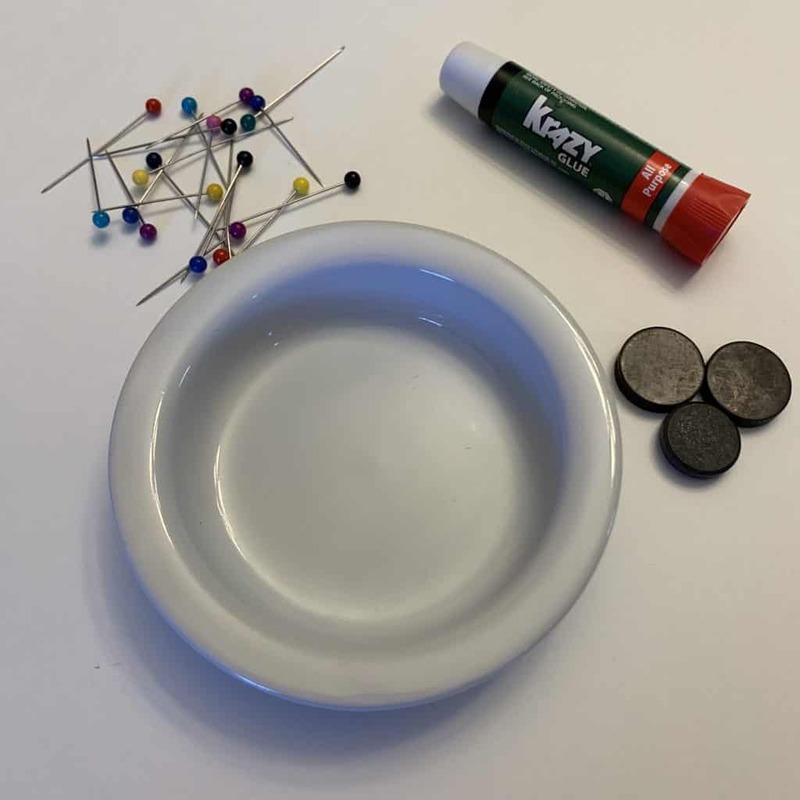 This one is much simpler than the last several I’ve done, but is a super useful one – how to make a magnetic pin cushion. 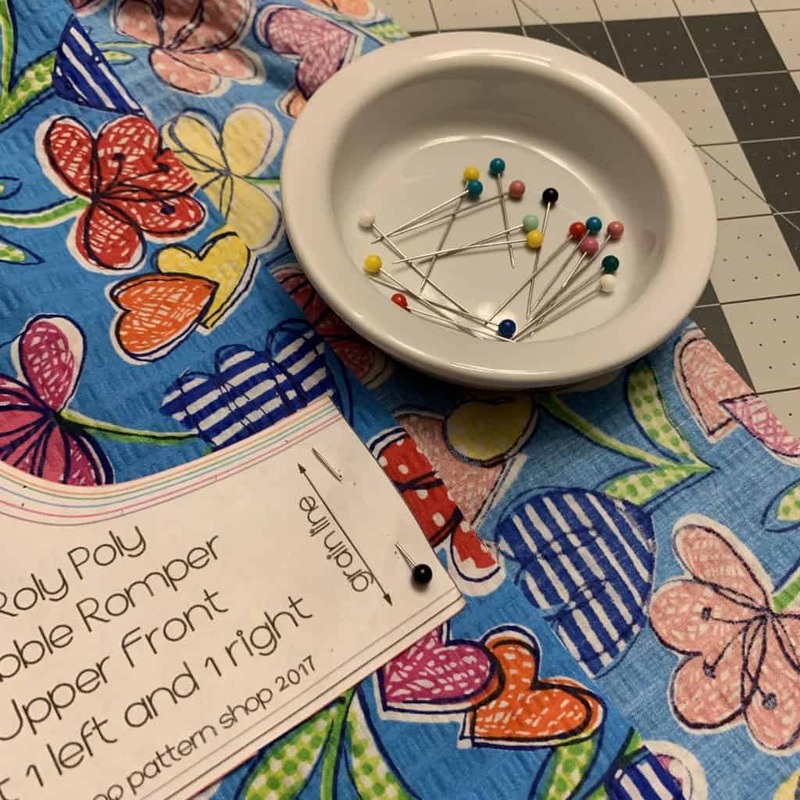 It’ll take just a few minutes of your time and is done in just a couple steps… in fact, the hardest part of this whole project is deciding what to use for your pin cushion! Why use a magnetic pin cushion instead of a regular stuffed “tomato”-style one? 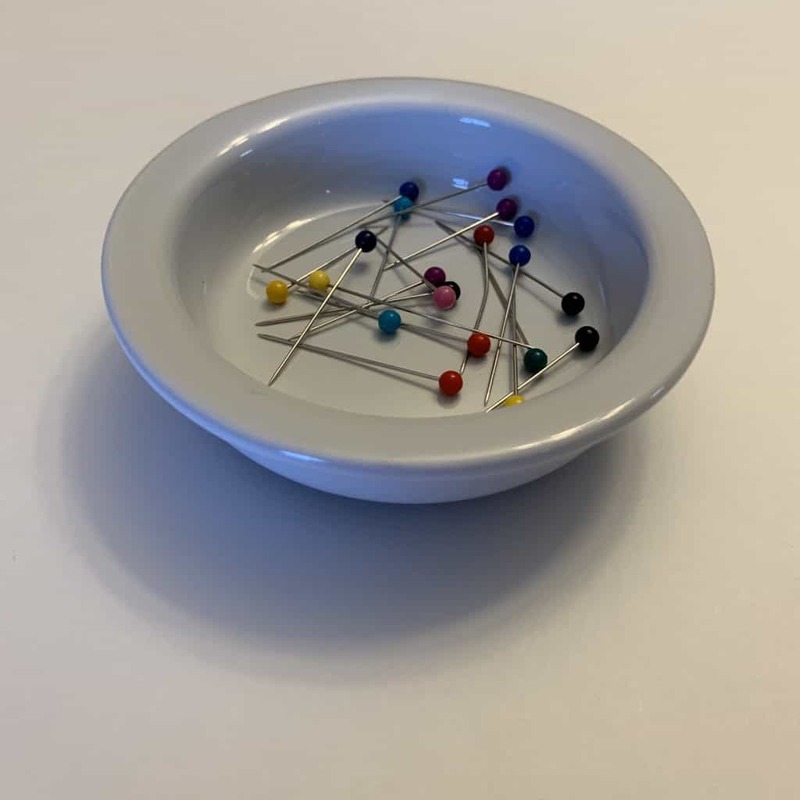 First, it’s much easier to just drop pins into a dish/small bowl when cutting out patterns and sewing your project than to find room in your tomato to stick it in. And second, its a perfect pin picker-upper! Between my clumsiness, my toddler’s curious fingers, and my cat’s need to pull pins from wherever I’ve just put them, there are always pins on the ground. 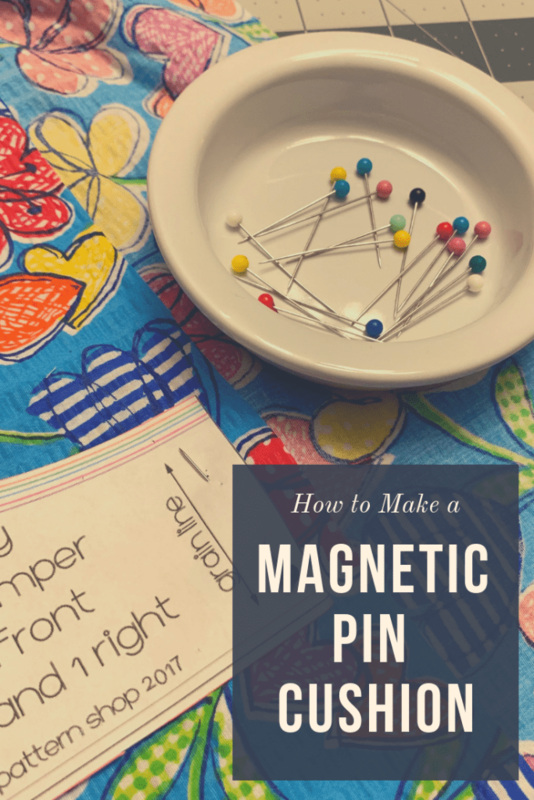 A magnetic pin cushion is a great solution for scanning the ground for those pesky pins that have escaped before bare feet find them! 1. Probably the most difficult step… Find your pin cushion. I used an old Pampered Chef spoon holder for mine, but you can use a soap dish, small jewelry dish, little decorative plate – anything that suits your fancy. 2. 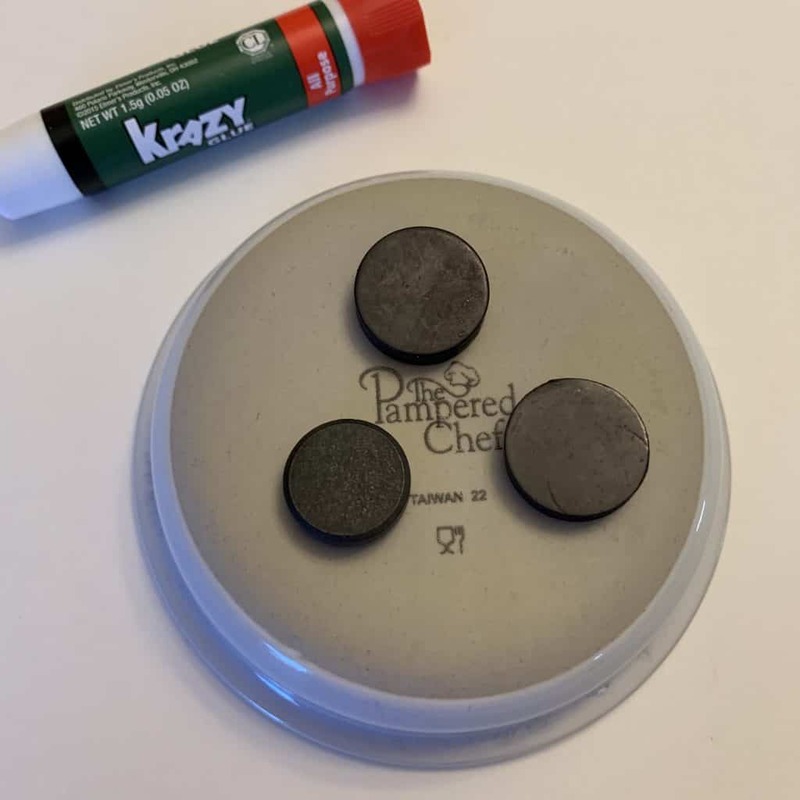 Glue the magnets onto the underside of the pin cushion. If you don’t have Krazy Glue or another kind of super glue, use what you have (glue stick, hot glue, etc.) and see if it works. Different materials will respond better to different glues, so you never know what will work unless you try! 3. Turn the pin cushion over, and start using! And there you have it! Like I said, this was a very simple project, but one I know you’ll find super helpful. Hello! I'm Stephanie, owner of Stephie B's Designs, LLC, a veteran owned and operated small business (Go Navy!!). 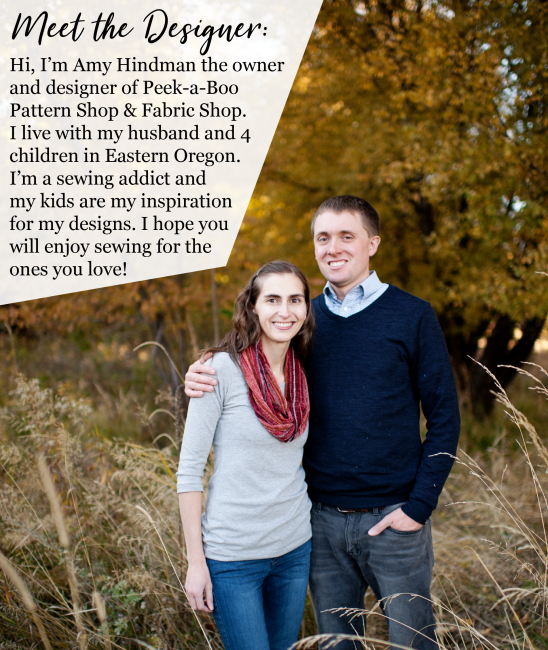 I personally hand make fun, stylish, and one-of-a-kind infant and children's clothing. All items are proudly made in the USA, and meet CPSC safety requirements.